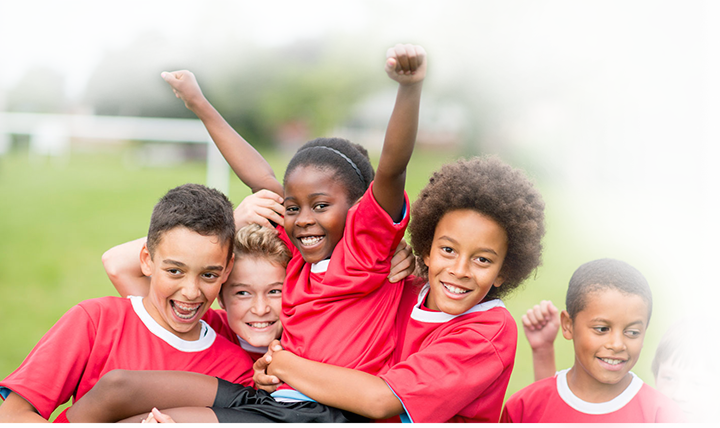 The Foundation for Global Sports Development is a leader in the sports community by delivering and supporting initiatives that promote fair play, education, and the physical and developmental benefits of sports for youth around the world. Sidewinder Films, a division of The Foundation for Global Sports Development, promotes this mission to a broader audience through groundbreaking film and documentaries. Each year we receive many grant requests and inquiries from organizations around the world who share in our mission to promote fair play, education, and a positive culture of sport for youth. We have carefully selected a group of organizations to support, and our ongoing relationship with these organizations, as well as our other award programs, allows us to ensure we are meeting our mission and objectives. Visit our media division, Sidewinder Films, to learn more about our new and upcoming film projects.